A few weeks ago, I had the need to go into the loft to find something particular in connection with my (late) mum: I just wanted to see something again. So, up in the loft, I rummaged around, and, as happens, found other memories. 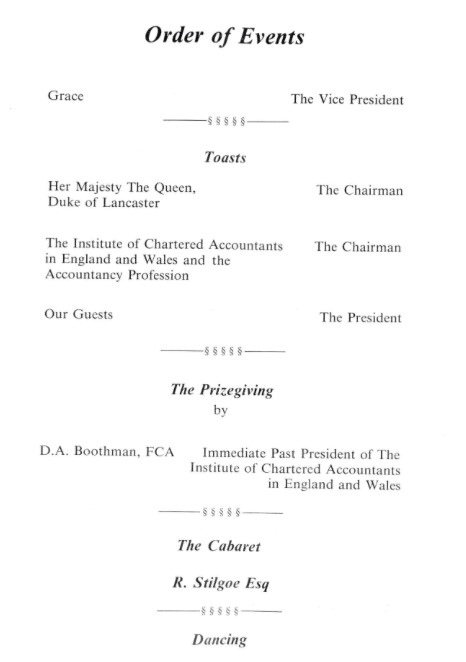 In 1987 I qualified as a chartered accountant, coming third in that sitting in the country [I found out in the service station at Milton Keynes, calling Financial Training for the results; I then rang mum, and her answer was priceless…why only third?…but she was consoled to know that, taken over the two sittings which made the professional exams in those years, I had come top in the country overall; mum's pride intact]. 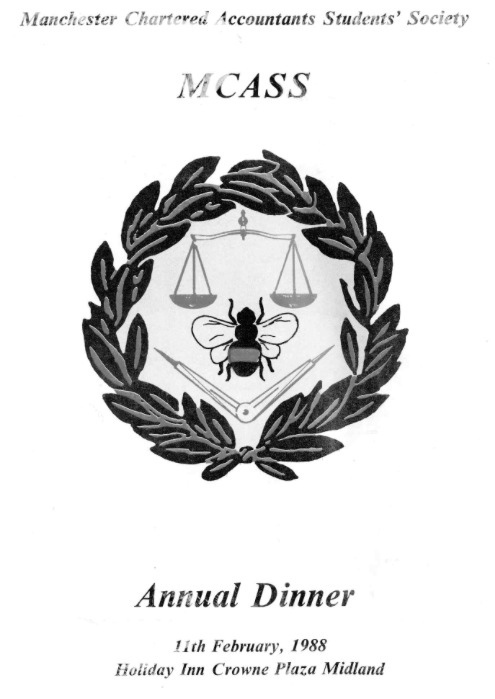 So, on 11th February 1988 I went to the Midland Hotel in Manchester for the local society dinner and prize giving. 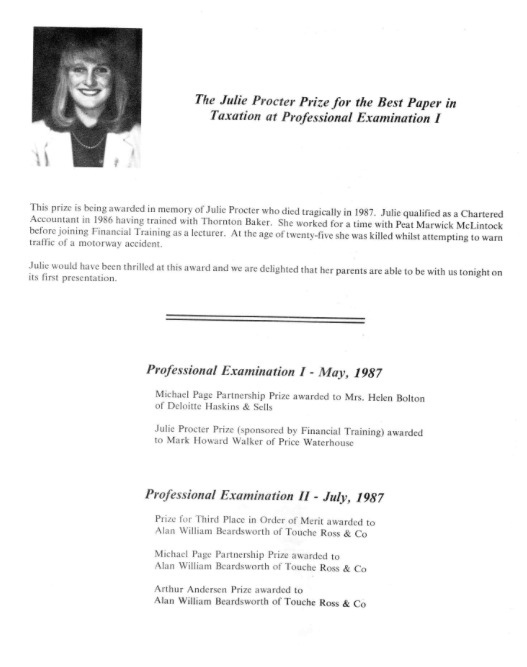 I can't now remember what the Michael Page and Arthur Andersen prizes were for- I vaguely recall that the latter was for coming top in tax- of course, years later, many AA colleagues would join my firm after their firm collapsed. 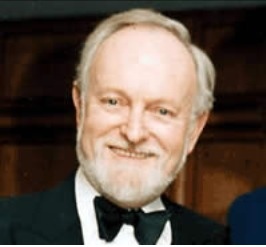 This blog is mainly about the cabaret, with the entertainer being Richard Stilgoe. Richard, now Sir Richard, knighted because of his charitable works, was very well known in the 1970s-80s for his TV appearances, particularly on the popular BBC1 show That's Life with Esther Ranzen. Only when writing this blog did I find out from his Wikipedia entry that he went to my college, Clare, at Cambridge. He was a gifted lyricist, great with words and humour. 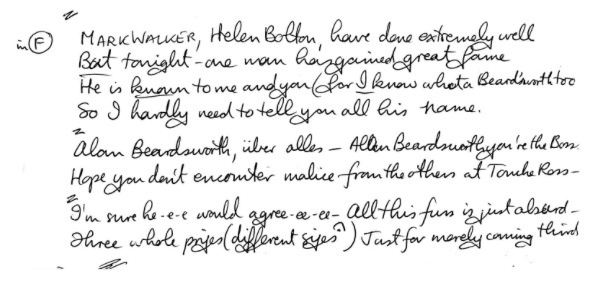 And that was my downfall, since the finale of his cabaret was a song, Allan Beardsworth über Alles. After the show, we met, me no doubt crimson-red faced and wanting to shrivel away into a hole, and he kindly gave me the script he had sung.